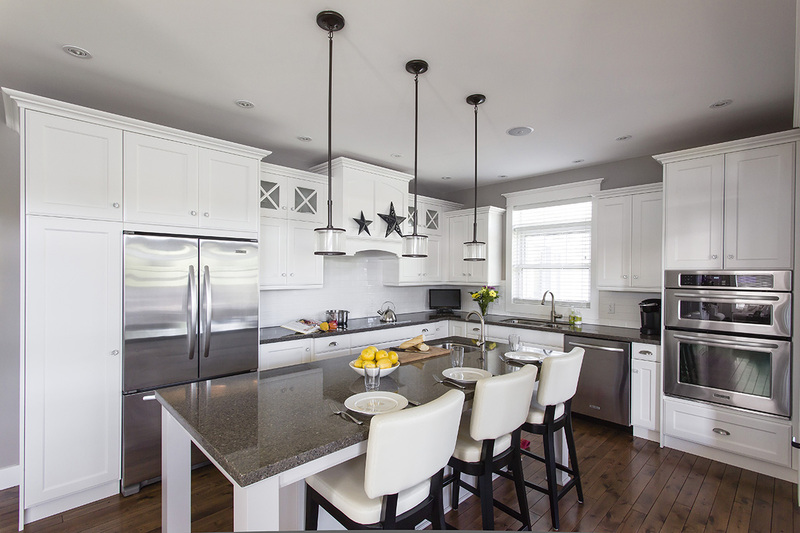 About Us | Northern Living Kitchen and Bath Ltd. 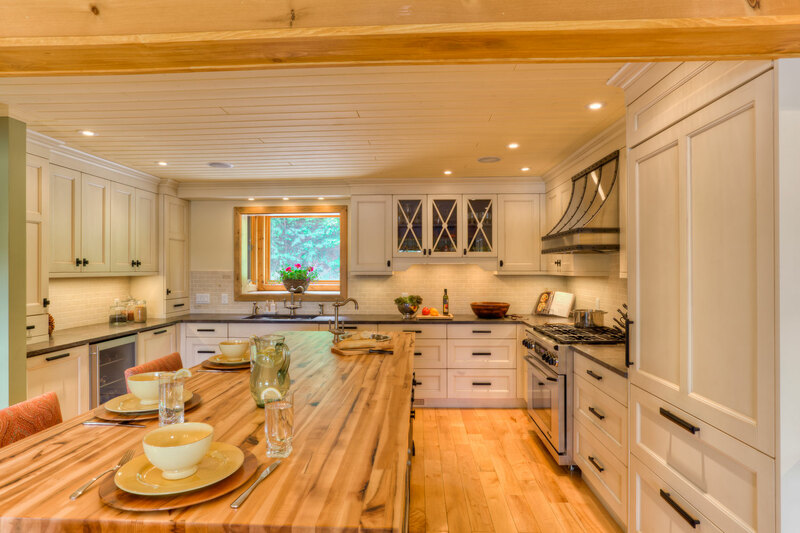 The staff at Northern Living Kitchen and Bath is comprised of well-educated and well-experienced individuals who live and breathe the northern cottage country lifestyle. 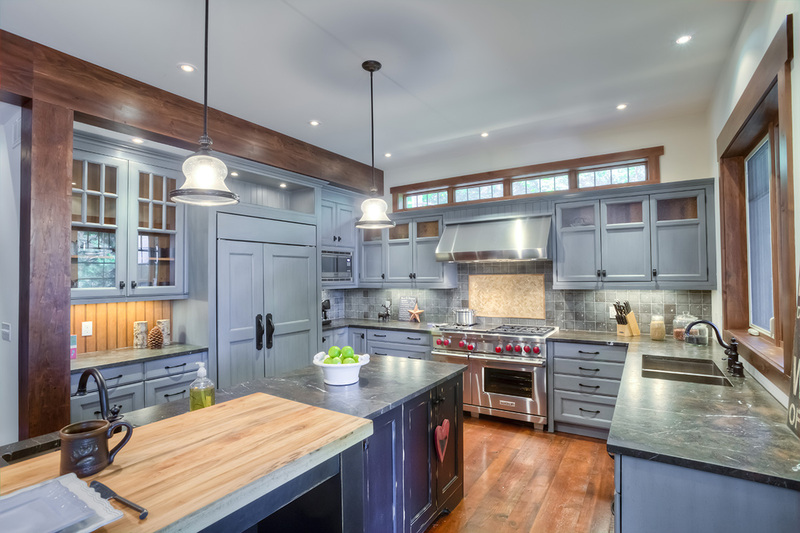 Our passion has translated into hundreds of satisfied home and cottage owners and continuing referrals from the best architects and custom home builders. 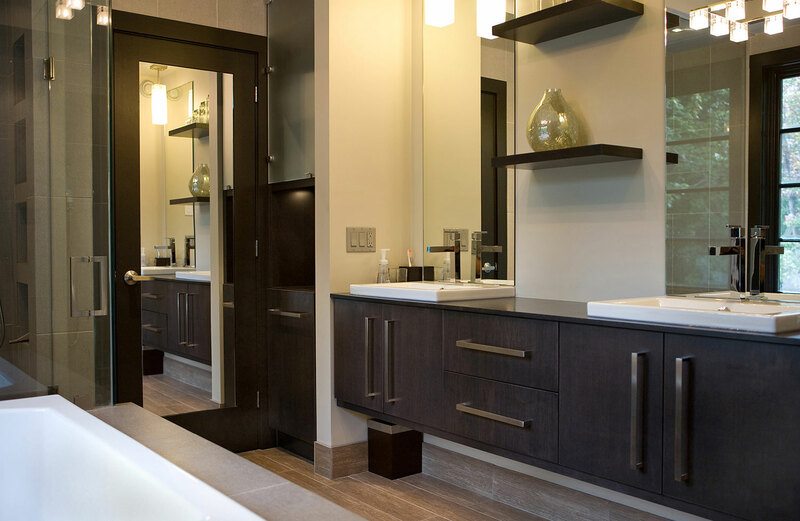 Since our start in 2005, we’ve grown beyond exclusively offering custom kitchen and bathroom renovations to incorporating custom cabinetry and turnkey style services for any room in your home. 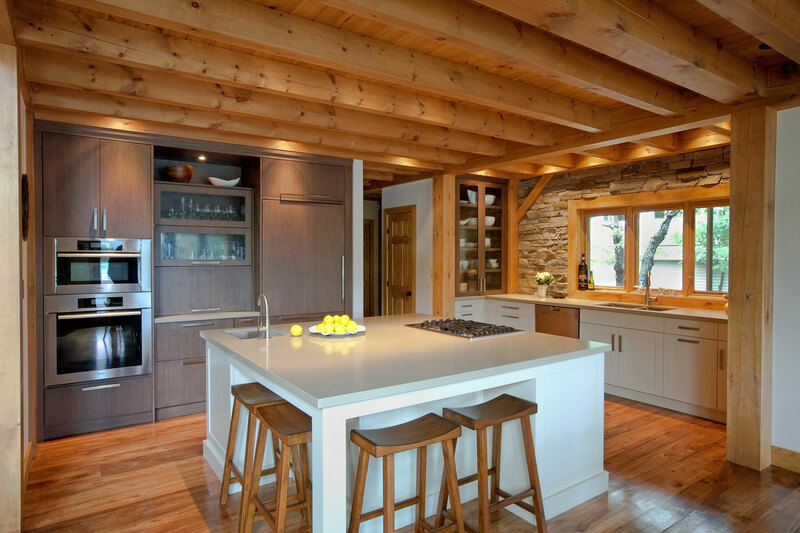 We’ve been honoured to serve clients throughout the Muskoka and Parry Sound region and beyond.